FasTracKids provides a variety of academic enrichment courses to young learners throughout New York City. Their offerings include after-school programs, preschool, gifted and talented test prep classes, and reading and math tutoring. With a full of schedule of courses designed to help children excel, many parents have questions about the classes, philosophy, and instructors; below are answers to these topics. If My Child Is in Day Care, Can They Still Benefit From Classes at FasTracKids? Yes! The learning professionals at FasTracKids have designed their programs to integrate seamlessly into a regular day care schedule. 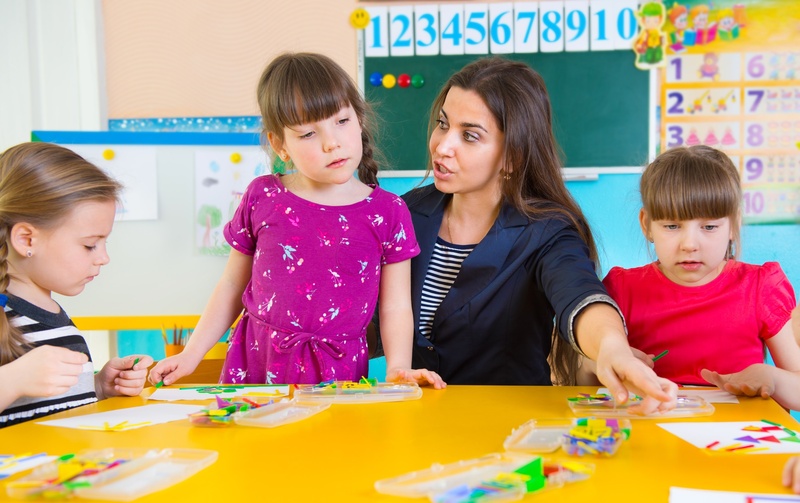 They perfectly complement the subject areas in day care and introduce valuable new skills. Your child will learn through play in a safe and lightly structured environment. They will gradually learn how to transition to the classroom and slowly acclimate to a longer school day. Will My Child Be Pushed Into Learning Skills They Aren't Ready For? No. The instructors at FasTracKids pride themselves on customizing their approach to suit the specific needs, behavior, and temperament of each child. Your child will be supported no matter where they are in their skill-building. They will have a team of instructors helping them uncover their unique gifts and abilities. Yes. FasTracKids understands that, as a parent, you want to leave your child in the best and safest possible hands. All instructors have college degrees and have passed comprehensive background checks. The center's director monitors all classes and after-school programs, teachers, and syllabi to ensure they meet FasTracKids' rigorous standards. What If There Isn't a Location Near Me? Contact a center and see where the nearest location might be. They have multiple learning locations throughout the city, and one may be closer than you realize. Also, let them know where you're located; if there is enough demand in the neighborhood, a new location might pop up there in the future. Let FasTracKids support your child's academic growth. Call (718) 260-8100 or visit them online to explore their full range of classes, including after-school programs and preschool. Also, follow them on Facebook to stay up-to-date on important education-related news, as well as deals and new class offerings.